Mary's HS AU Outfit. 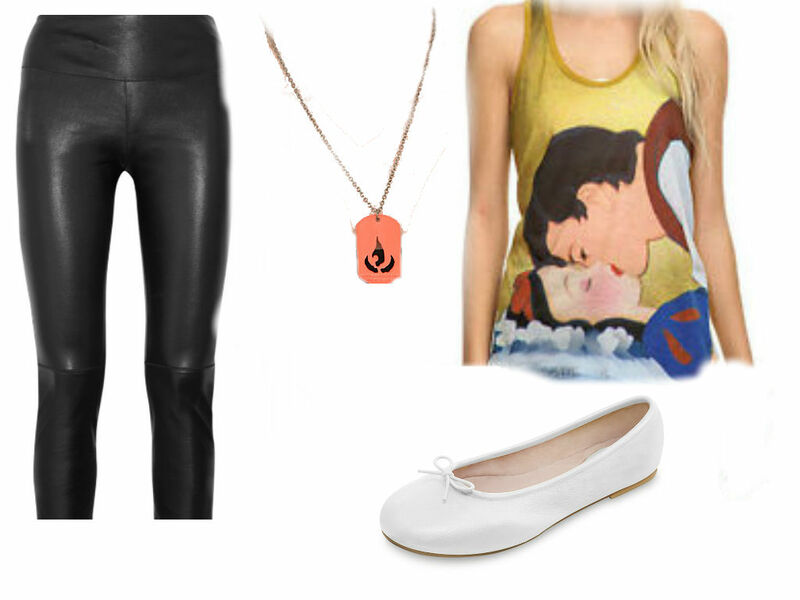 Mary's outfit that she wears in my fic.. HD Wallpaper and background images in the Mason Forever! club tagged: photo. This Mason Forever! photo contains legging, leging, rivestimento in gamba, wholesale, copertura gamba, ben vestito persona, vestito, vestito di pantaloni, tailleur pantalone, pantaloni tuta, tuta, and persona ben vestita. There might also be calze, tubo, hosiery, hose, calzetteria, tubo flessibile, hip boot, thigh boot, collant, body, and collant e calzamaglie. I can see myself in that.